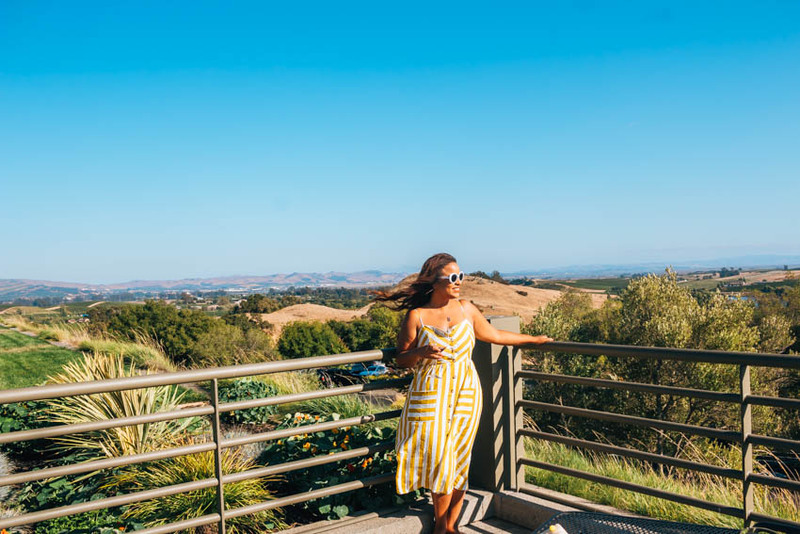 If the thought of spending the day at picture-perfect wineries on the golden hills of California and drinking the best wine in the world sounds like something out of a dream, then this post is for you! 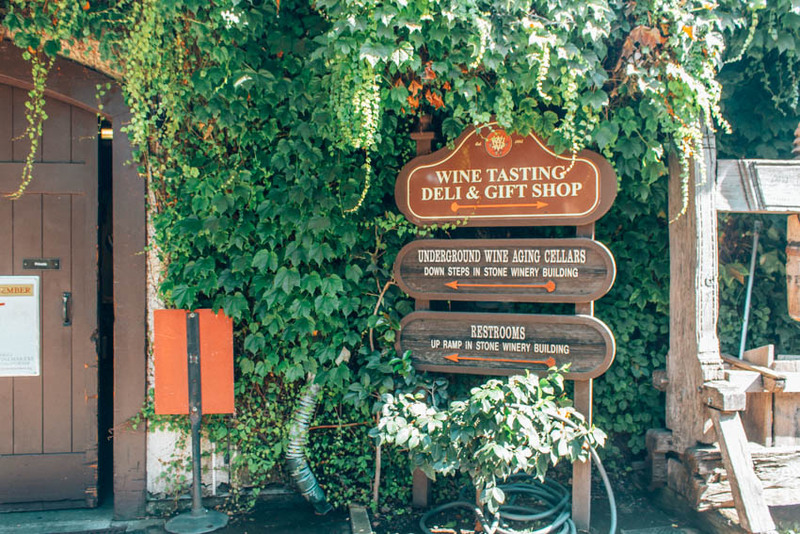 Napa Valley is home to more than 400 wineries throughout a collection of six quaint towns: Napa, Yountville, Oakville, Rutherford, St. Helena, and Calistoga. Most of them being family-owned, they welcome millions of guests annually with winery tours, wine education, and tasting rooms. It’s one of the smallest wine regions in the world, making Napa Valley an easy to explore paradise for wine lovers. Prior to my recent trip to Napa Valley, I did tons of research on the region. With only one full day to spend there, I wanted to find the perfect wineries for a first-timer like myself to visit. Choosing from over 400 wineries across several towns was a tough feat, but I successfully narrowed them down to 3. I had the most wonderful time there (in fact my favorite part of my whole California trip!) and wanted to share the 3 best wineries for first-time visitors to Napa Valley. And why only 3 you might ask? Because 3 wineries is the perfect amount to visit in one day at a relaxed pace that allows you time to really enjoy your surroundings. 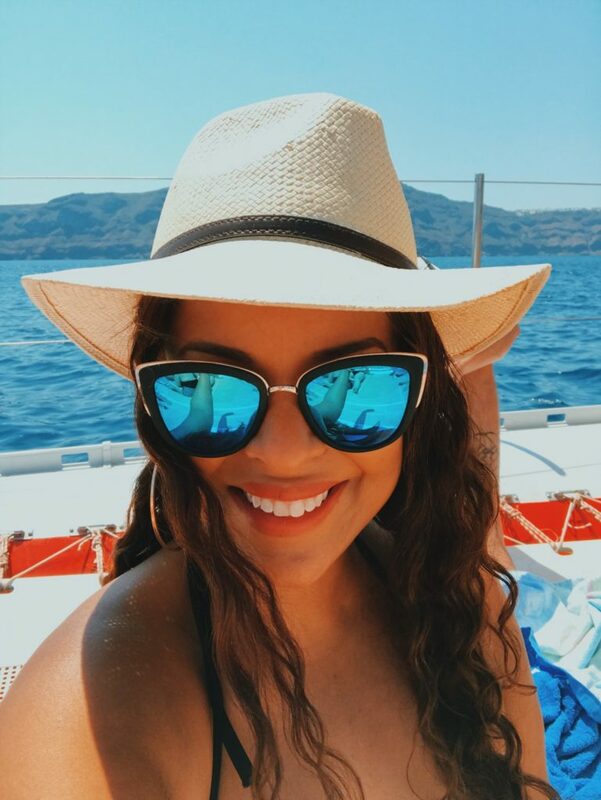 If you prefer not to travel to them on your own, there are many fun organized wine country tours that set everything up for you. 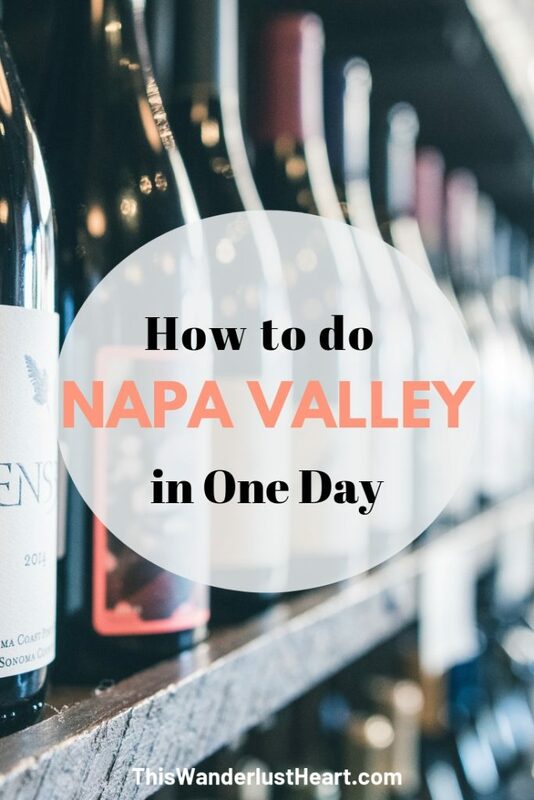 One thing I read over and over again was that one of the biggest mistakes first-timers make when visiting Napa Valley is trying to squeeze in too many wineries in one day. Don’t be that person! 3 wineries is the sweet spot. Most wineries open at 10 am and close at 5 pm, so you have a solid 7 hours to get your drink on! 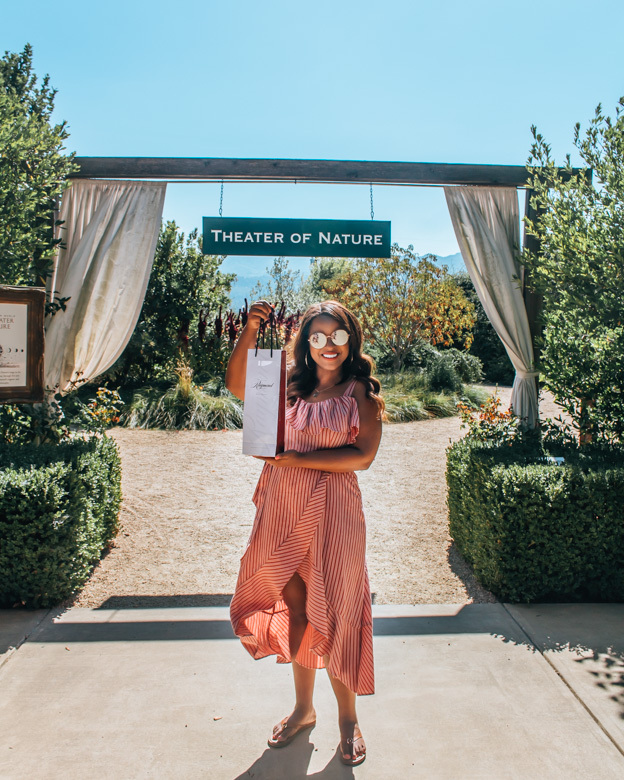 I’ve put together the perfect itinerary for first-time visitors, so read on to see my list of the best wineries in Napa Valley. Each one of these wineries has something special to offer. 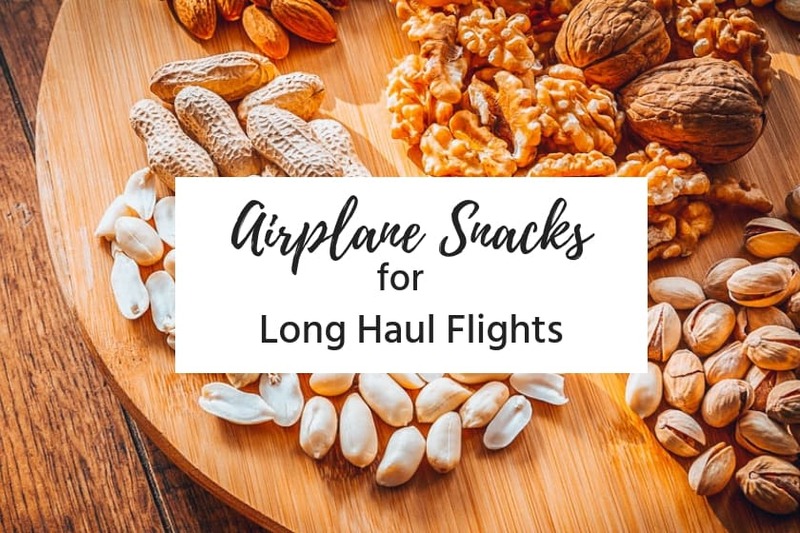 Looking for flights to Napa Valley? 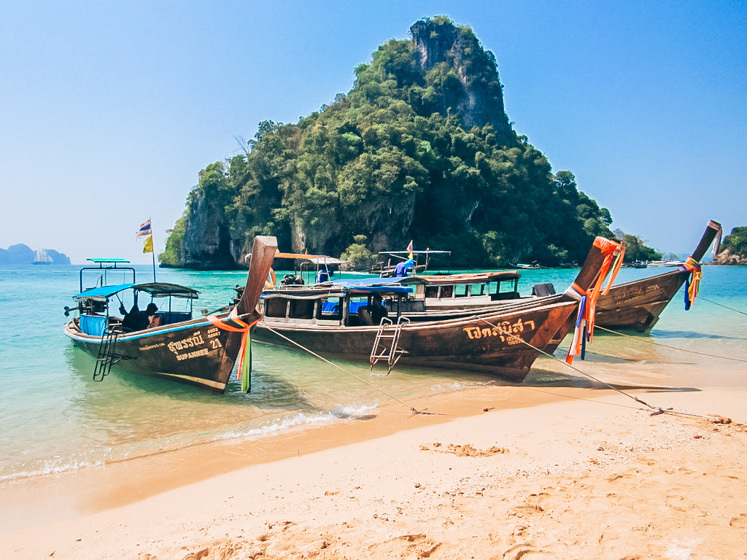 You can find the cheapest airfare here. Views, views, views! Artesa offers the very best in terms of Napa scenery. This winery has the most incredible views since it is perched at an elevation. To say that the panoramic views are unbeatable is an understatement. Artesa offers a variety of experiences and tasting options showcasing their artisanal wines. I was welcomed by Artesa to have a tasting in their modern and spacious salon bar, which included a flight of their current release wines. 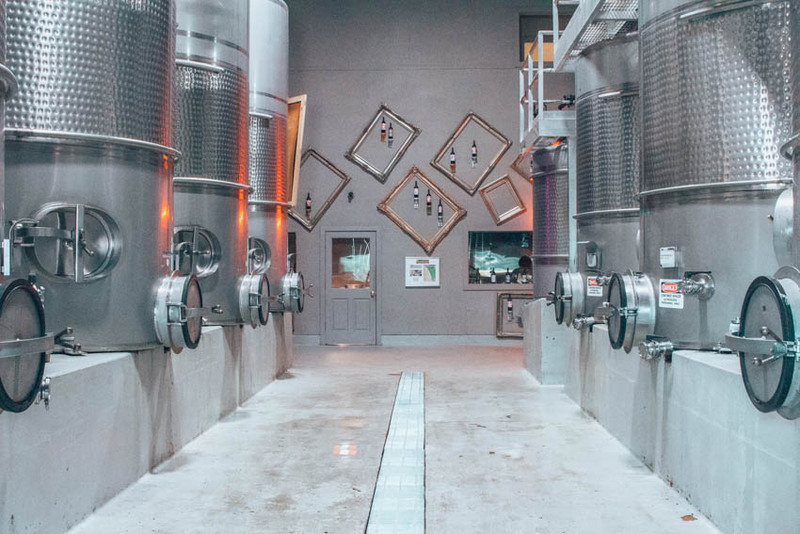 I must say that this winery has an air of sophistication that really makes you feel… well… fancy! Haha! It’s a great place to start off the day. 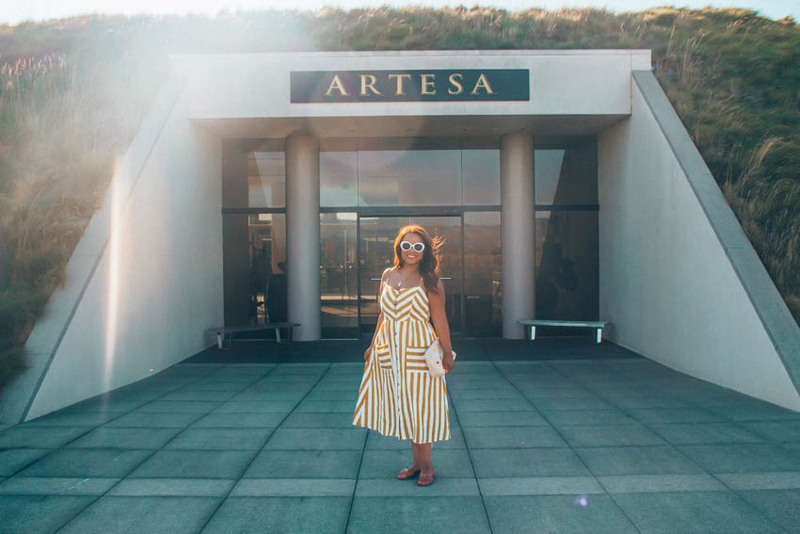 Artesa is a great winery for first-time visitors to Napa Valley because reservations are not needed, only recommended. 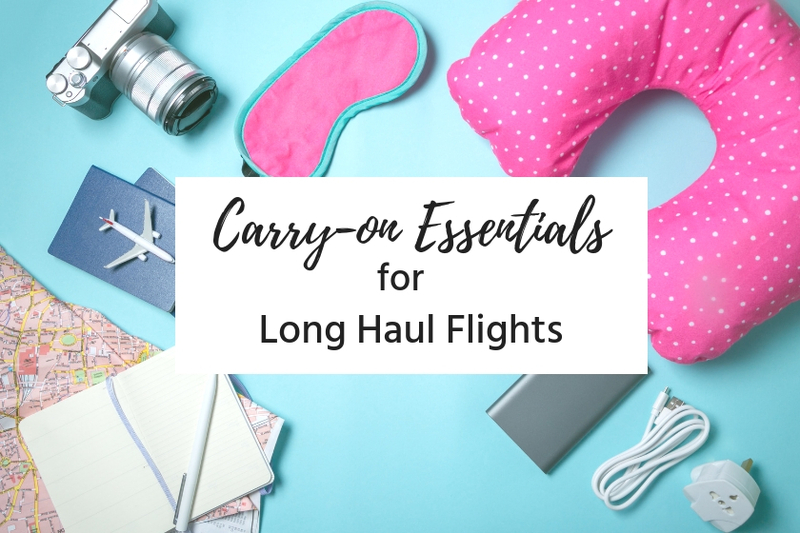 This works if you need a flexible schedule or just need to add a winery visit at the last minute. On a clear day, you can see all the way to San Francisco, including the Golden Gate Bridge. Even on a cloudy day, you can see across miles and miles of vineyards. Making it a perfect place to relax and enjoy a glass of wine. I was totally obsessed with this yellow dress from Shein! It made me feel so girly and was perfect for a day of wine tasting. If you love it you can find it here. 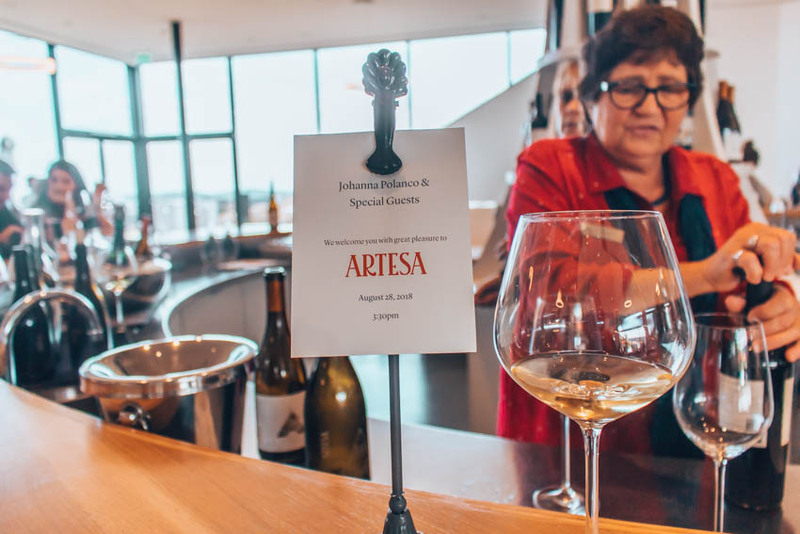 To learn more or book a tasting visit Artesa Winery. 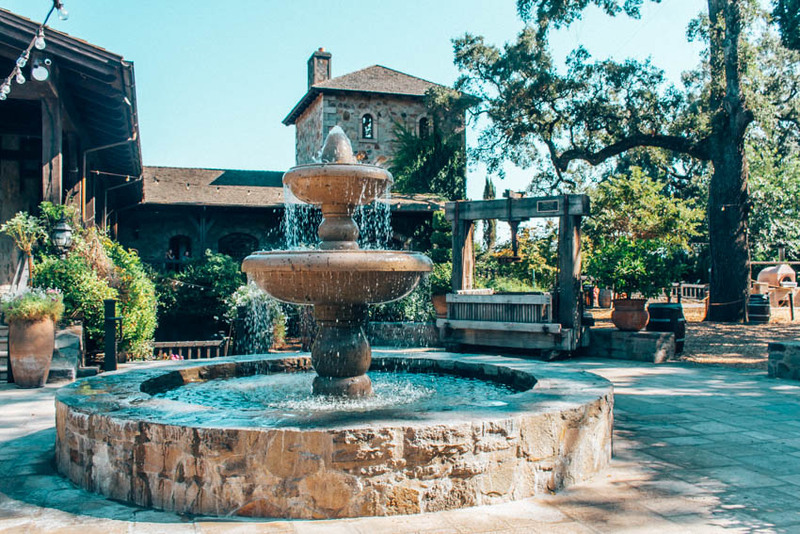 V. Sattui made my list for one of the best wineries in Napa Valley because it offers so much more than just wine tasting. V. Sattui is the best winery to visit during lunch time! Just head to their onsite gourmet deli and cheese shop, where you’ll find a large array of meats, cheeses, and sandwiches. Make sure to bring your lunch and bottle of wine out to the picnic table area. The gorgeous picnic grounds have plenty of shade with huge oak and walnut trees. I had read that this was a very popular winery and that having lunch there meant dealing with crowds, but that was not my experience at all. If you’re in the mood for a tasting, V. Sattui’s are super affordable at $20. You really can’t beat that! The rest of the grounds have a beautiful old-world Italian charm and offer a great opportunity for lots of photos (Hey Instagrammers!). Try to go during the week when it’ll be less crowded than on the weekends. That’s when I went and maybe the reason I did not experience huge crowds. I was invited by Raymond Vineyards to come and experience their private tour. I must say that it was the most thorough, informative and entertaining winery tour I have ever been on. Our tour guide Alicia did such an amazing job at detailing the story of Raymond Vineyards from past to present. 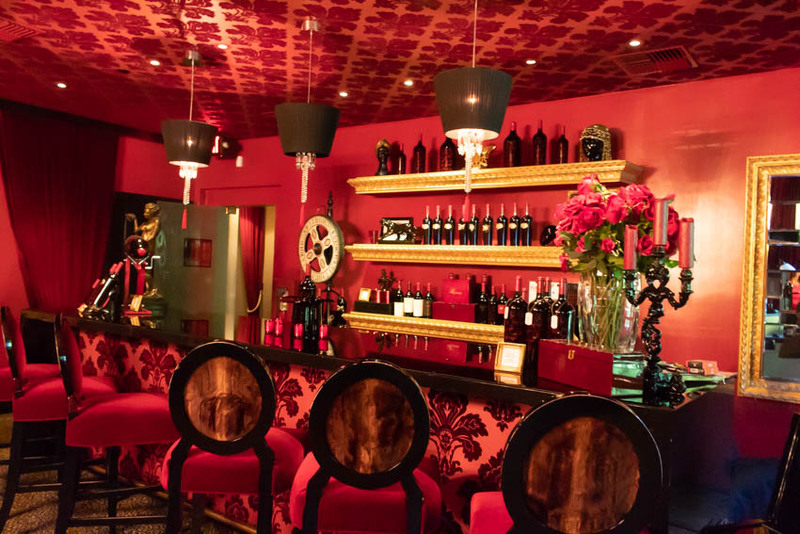 The winery is now owned by Jean-Charles Boisset and his presence is felt everywhere. During the tour, you are encouraged to taste the grapes off the vines. The tour continues into their barrel cellar all while you’re tasting their estate wines. Who knew that mixing a history lesson with drinking wine could be so fun! 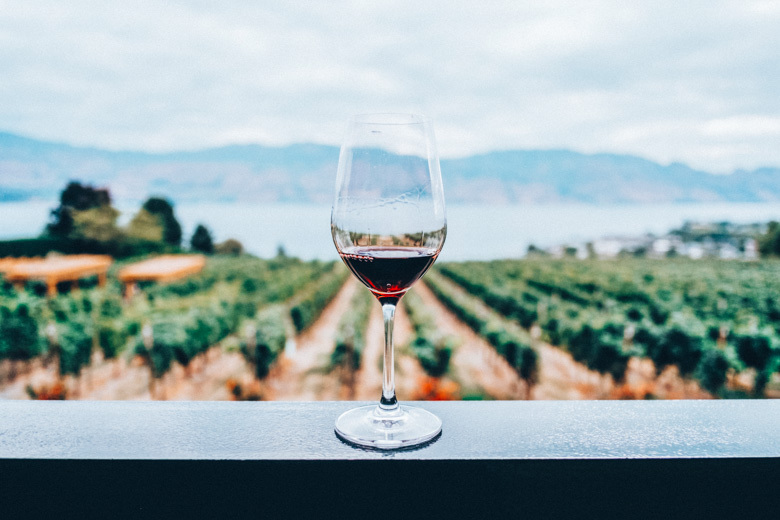 Seeing the production of the wine from the early stages of grape growing, to fermentation and bottling makes you appreciate the endless years of work that go into just one good glass! Here you’ll see winemaking at its best! 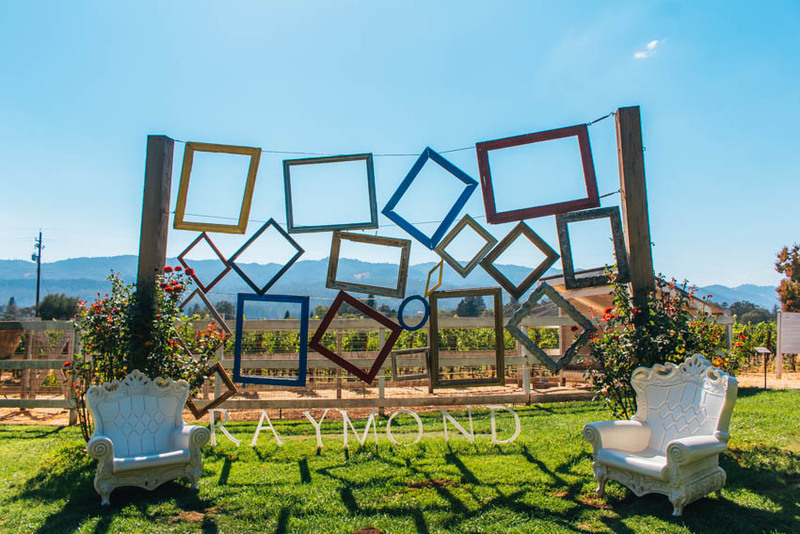 Raymond Vineyards definitely offers the best experience for a first-time visitor to Napa Valley who interested in the winemaking backstory. Make sure you don’t miss the Red Room! This velvet lined room, lit by Baccarat chandeliers, is breathtakingly beautiful. My favorite glass of wine was the Rosè so I just had to buy a bottle to take back home! Andaz Napa is a charming hotel located in the heart of Downtown Napa. 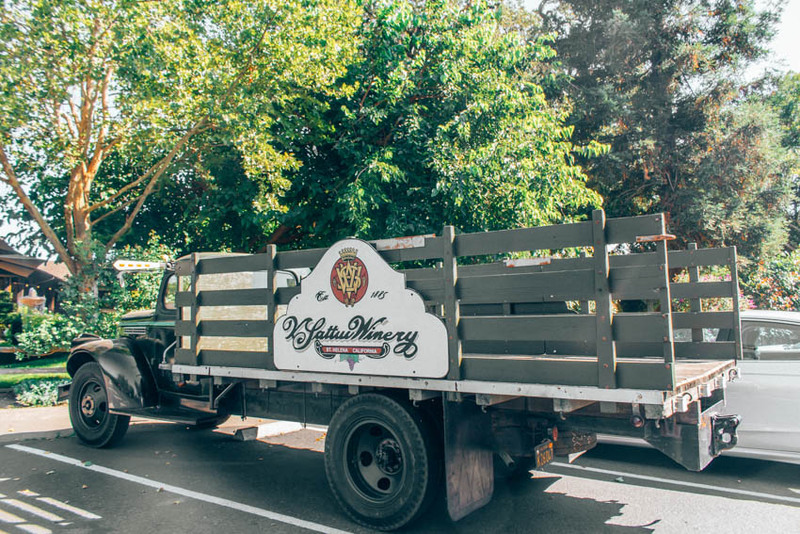 The hotel is centrally located, making it a great starting and ending point for excursions to the best wineries in Napa Valley. It’s a short walk to dozens of restaurants, bars, galleries, and fun boutique stores. My favorite part of the hotel was the 2nd-floor outdoor terrace called Mercantile-Terrace. It’s a beautiful space that has a full bar, cabanas, tables, and rocking chairs surrounding a fire pit. I really loved the ambiance because it’s a great place to relax at the end of the day. I’ve written a full review of my awesome stay there. The hotel treated us to chocolate & a bottle of Chardonnay. It was a sweet welcome! You can check out their latest reviews and book a room on TripAdvisor. 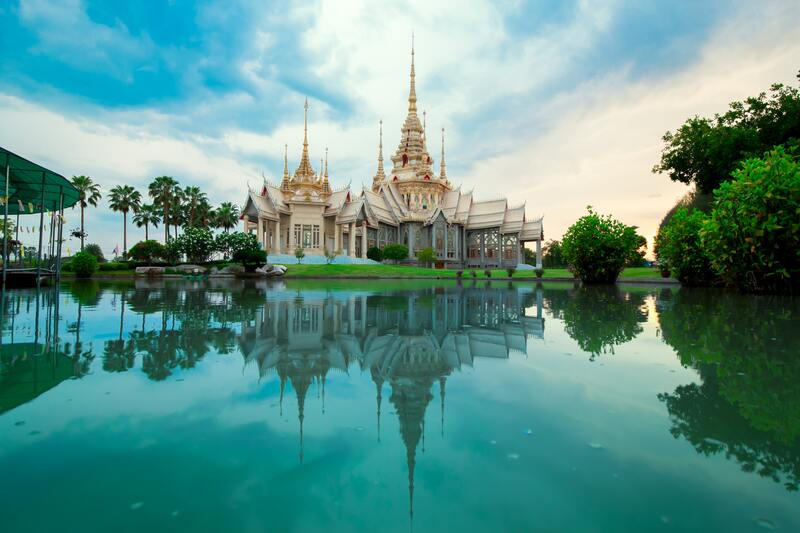 The best time to visit is during spring or fall, generally April through June or September and October. Call ahead to make an appointment, even if just 5 minutes in advance. Most require reservations, some can accommodate you last minute, but still prefer to have advance notice. Have a Designated Driver or take an Uber. This just might be the most important tip. The Sheriff’s Department is on patrol in Napa Valley and they want to make the roads safe for everyone. Tasting room fees can add up quickly. It’s totally acceptable to share a tasting with the person you’re with! If you loved this post, pin it for later! And there you have it, my guide for the best Napa Valley wineries for first-time visitors. Have you been to Napa? What are some of your favorite wineries? Let me know in the comments below! My friend and I are considering visiting Napa so this is very helpful! Your pictures are stunning, and great tips at the end. Glad to know I can share a tasting with my husband! Thanks Theresa! Yeah you definitely can and it saves you money! One day I will make it to California and visit all these places. It looks amazing. I’ve been to California numerous times, but have always bypassed this area in favor of some of the bigger cities or coastline towns. I think I would have such a hard time narrowing it down to just three wineries, when there seems to be so many options! It was definitely hard to do but I only had 1 full day. It’s such a pretty area. You should definitely visit next time! All of these look amazing! Especially V. Sattui’s winery. When I lived in California I only went to the ones in the region of Sonoma. My dad is a wine maker so I love visiting wineries and I’ve been to many all around Europe. Omg you probably exposed to so many wineries! I don’t really drink but I would visit these wineries just for the photo op haha such gorgeous places! Love your cute summery dresses too. Definitely tons of photo ops! The whole place is so pictureesque! I’ve never been to a winery before so it’s really on the top of my list one of these days. 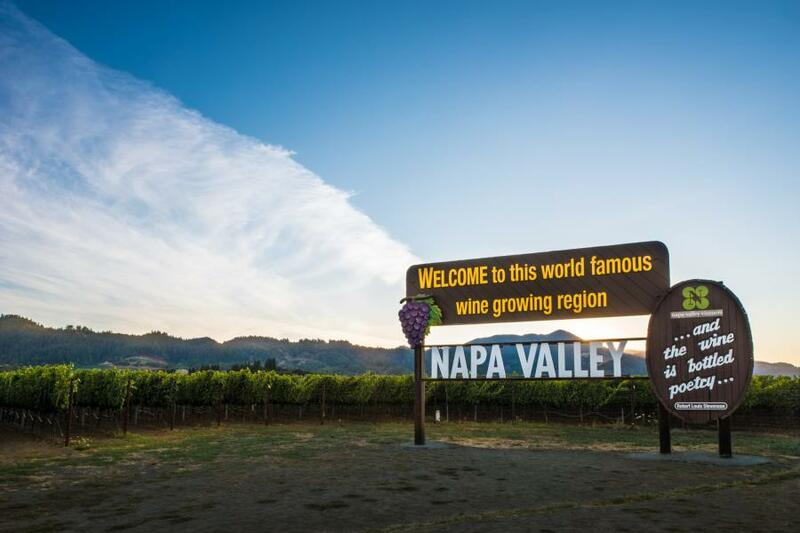 And of course Napa Valley would be a great spot to head to! Thank you so much for these suggestions! Hi Amy, you should definitely go as I am sure you’ll love it! 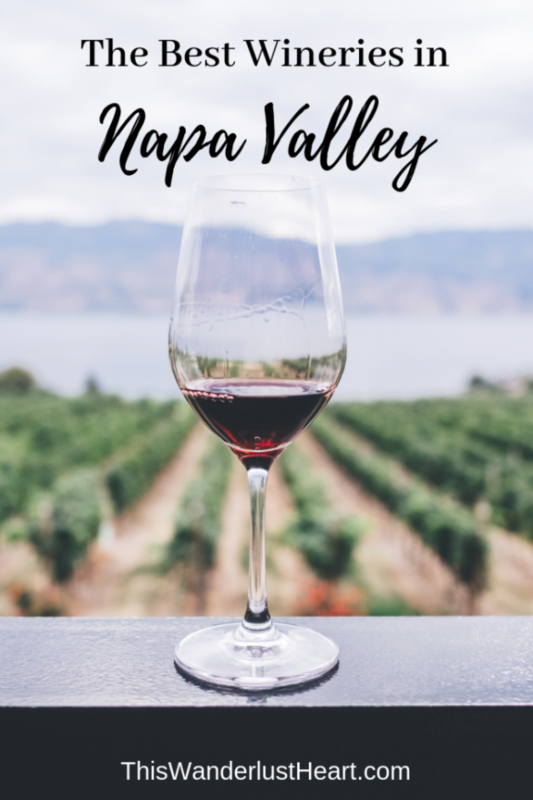 I have never been to Napa but I have heard lovely things on it and your post gives a beautifully visual idea of this enchanting valley and of its wineries. Thanks for the precious info. I have bookmarked for a future planning. I love the Napa area! It’s so gorgeous and I actually love how hot and dry the climate is. I truly love in love with Napa! Oooooh, I’ve never been to Napa but I’ve driven through similar areas on the central coast. I love seeing all the farmer’s stands selling fresh fruit and avocados along the side of the road, I always stop for strawberries. Is there a farmer’s market scene in Napa too? You know I really didn’t come across any, but then again I was only there 1 day! This is such a useful post. Napa is wonderful but also so full of wineries that it’s hard for a newcomer to know where to go, what to drink and where to explore. Great post! Not the most knowledgable wino myself – but Napa seems worth a visit for how gorgeous it is alone. My grandparents however, live and breathe (and drink, obviously) wine and we’ve been trying to convince them to take their next trip to Napa. This definitely provided some guidance on planning that! Hi Jasmine, I truly enjoyed Napa and think you and your grandparents would enjoy it too! Thank you for reading! Hey Amber! Thank you so much for reading! I’m so glad you liked the dress! I hope you’re able to get it! Spending only 2 days in Napa was NOT enough! I’d love to go back! You’d love it there! Thanks for reading Jen! This sounds great fun! 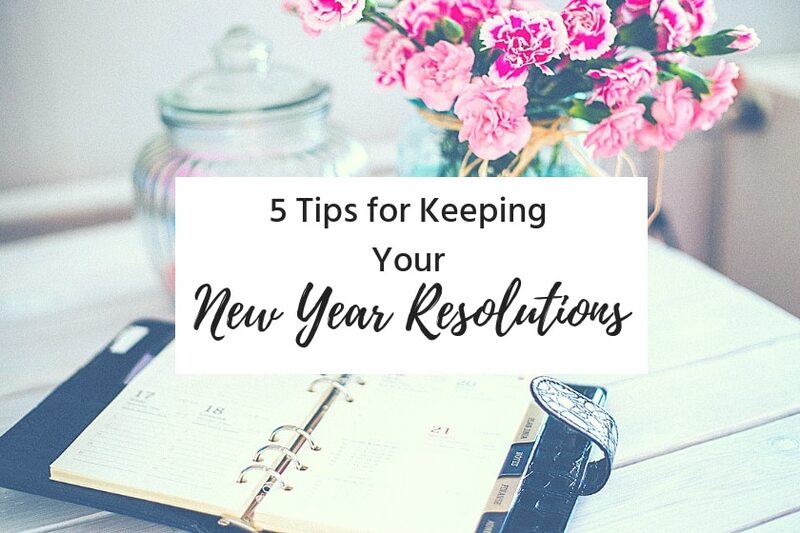 Thank you for sharing your tips! This is brilliant. I was looking for a post just like this earlier this year when I wanted to make a trip here, but I couldn’t and didn’t end up going. Now I’ve read this I’m for sure making a trip next year! So helpful! So happy you enjoyed it and found it helpful! Gaby Thank you for reading!